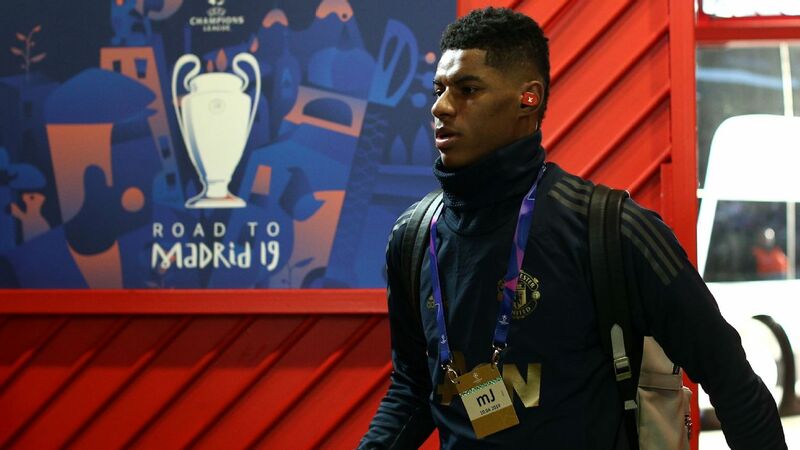 Manchester United manager Ole Gunnar Solskjaer has identified three Portuguese talents as key summer targets -- but United will have to fork out £250 million to secure them. 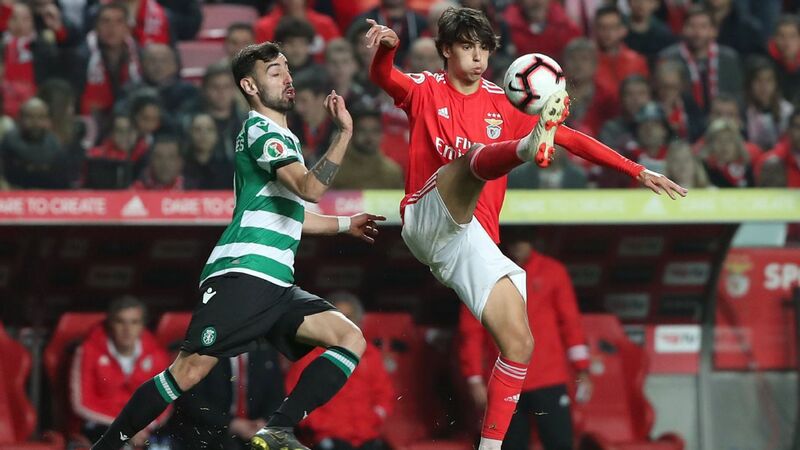 The Mirror reports that 19-year-old Joao Felix, Benfica teammate Ruben Dias, 21, and 24-year-old Sporting Lisbon midfielder Bruno Fernandes are top of Solksjaer's wish list. 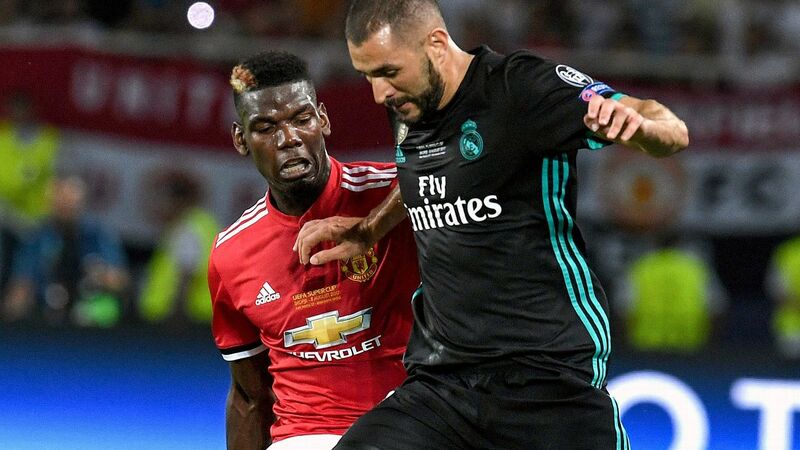 But United face stiff competition, with Manchester City, Juventus, Barcelona and Real Madrid also keeping tabs on the Portugal internationals. Felix has a release clause of £105m, while the fees for Fernandes and Dias are reported to be £95m and £50m respectively. Bruno Fernandes and Joao Felix are on opposite sites of the Lisbon derby but could link up at Old Trafford. 22.30 GMT: That will do it for another edition of Transfer Talk LIVE. 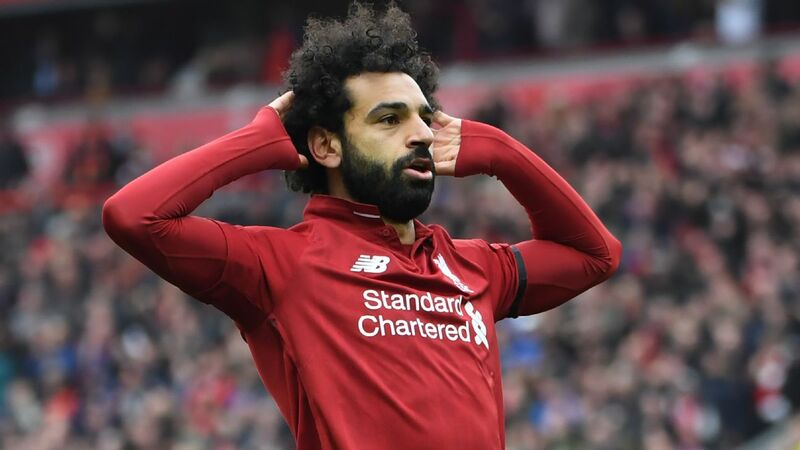 We hope you enjoyed it and remind all of you to check back shortly for more transfer rumours and rumblings from around the world of football. Goodnight! 22.08 GMT: Gareth Bale to make a sensational return to Tottenham? "He's come under a bit of flak at Madrid recently, but for Wales he's always been brilliant," Davies told reporters ahead of the Euro 2020 qualifier against Slovakia. "I'm always going to say it's unfair, he is one of the best players in the world, we see it every day in training. 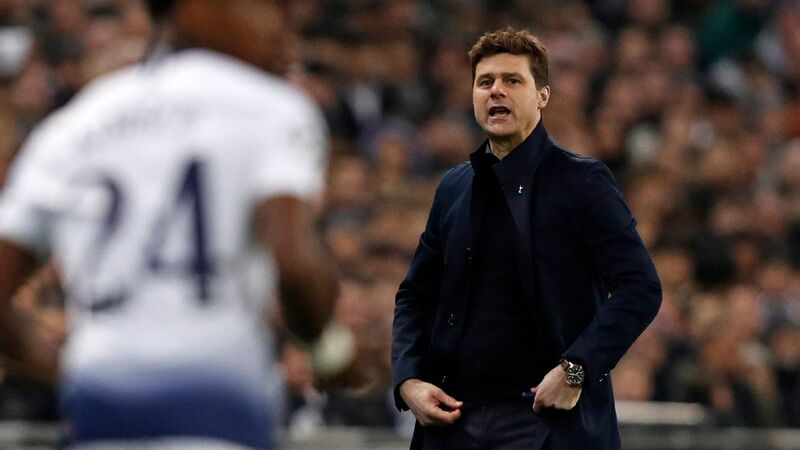 I'd definitely have him at Tottenham. But I don't know how likely that is." Bale, who is likely on the outs at Real Madrid, played for Spurs between 2007-13, scoring 55 times in 204 appearances for the London club. Wales Online is reporting that Swansea frontman Oli McBurnie is drawing interest from abroad. The Scotland international has bagged 18 goals for the Swans in 35 games over all competitions, with Wales Online reporting Ligue 1 side Nice circling. McBurnie is one of Swansea's best youngsters so one would assume they would aim to hold on to him at least in the short-term. 20.30 GMT: Everton are still looking for help upfront and a report from The Daily Star claims Birmingham's Che Adams is now a potential target. 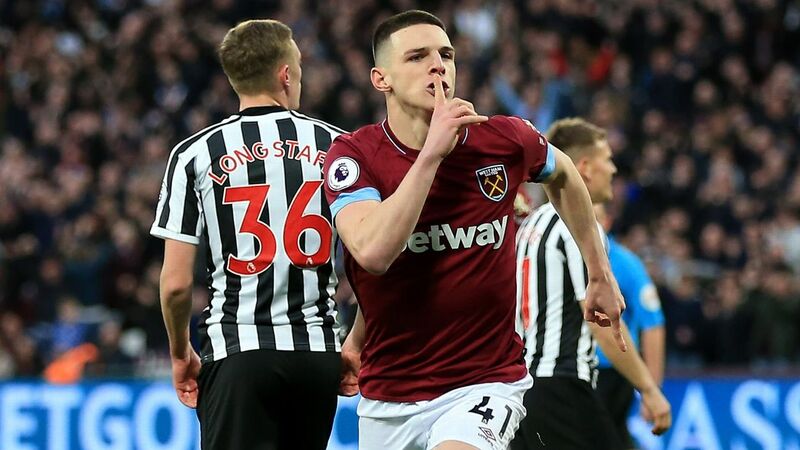 The 22-year-old Adams is currently the English Championship's third-leading scorer on 21 goals and is also being linked with Southampton and Burnley. While Adams does score goals, at only 5'9", he's not the prototypical centre-forward that Everton have been craving. 19.41 GMT: Marcelo Bielsa to reunite with one of his former Athletic Bilbao charges? According to Marca, Bilbao midfielder Ander Iturraspe is being linked with a move to England, with Bielsa's Leeds one of the preferred landing spots. Iturraspe, a twice-capped Spanish international, is now 30 and played for "El Loco" at Bilbao between 2011-13. 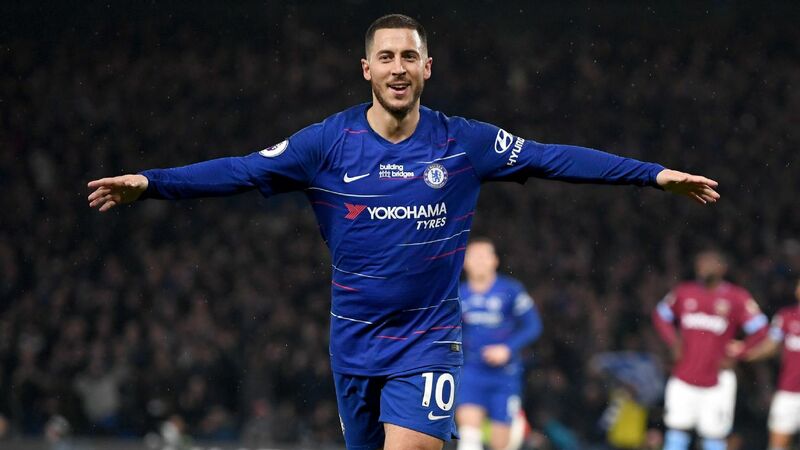 19.02 GMT: With rumours swirling that Chelsea's Eden Hazard had agreed to a £98 million move to Real Madrid in the summer, the player himself has decided to respond. Asked about the rumours ahead of Belgium's qualifier with Cyprus, Hazard told reporters "There's nothing in the reports. "I'm only focused on [Sunday's] game against Cyprus. That's all I'm thinking about." 18.16 GMT: It is no secret that Inter Milan centre-back Milan Skriniar is a wanted man. The 24-year-old Slovakia international has been on a rapid trajectory since leaving Sampdoria and now can be counted among the world's top centre-backs under the age of 25. With Skriniar having been linked with some of the biggest clubs in Europe, his agent Mithat Halis recently made comments regarding his client's future. "Real Madrid want him, and so do Barcelona," said Halis to Spanish daily newspaper Diario AS. Whoever can convince Inter to let sell in the summer will sign him," he added of the Slovakian. 17.43 GMT: Not a transfer per say but PSG have reportedly decided to extend manager Thomas Tuchel through 2021. Sources had previously told ESPN FC this would be the case back on March 14th. Tuchel came under fire after PSG's second-leg collapse against Manchester United earlier this month but apparently has done enough to show the brass he is the right man to lead PSG's ambitious QSI project forward. Tuchel has lost just four of the 43 matches he has managed since arriving in Paris last summer. 17.10 GMT: While we are on Arsenal, The Mirror claims the Gunners have "entered the hunt" for Charlton youngster Joe Aribo. 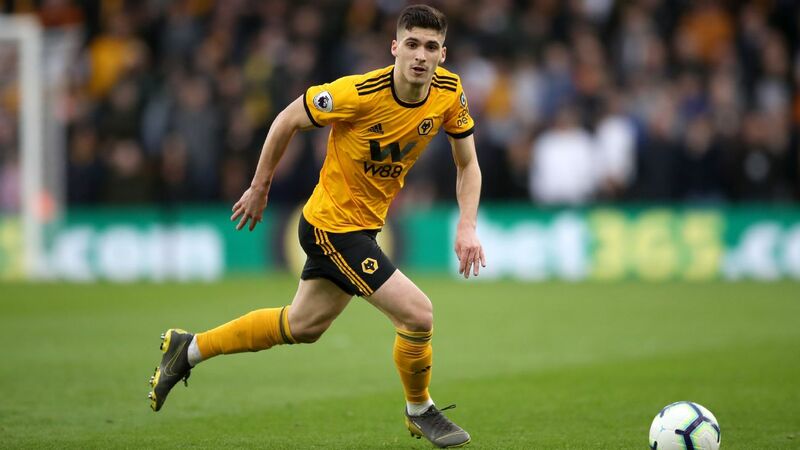 The 21-year-old midfielder has impressed at the League One promotion hopefuls with six goals and two assists and is drawing interest from clubs around Europe, notably Frankfurt and Benfica. A free agent at the end of the summer, Aribo could buy a cheap buy-low option for a club that supposedly plans o be frugal this summer. 16.17 GMT: Arsenal, as we saw earlier, want to make three summer signings, and the Mail reports that one of them could be Cagliari midfielder Nicolo Barella, watched by Gunners scouts as he scored his first goal for Italy in Saturday's win over Finland. 15.23 GMT: Liverpool are prepared to let Naby Keita leave, according to Teamtalk, with the former RB Leipzig midfielder said to be interesting both Borussia Dortmund and Bayern Munich. 14.43 GMT: Another day, another burst of Eden Hazard to Real Madrid speculation. 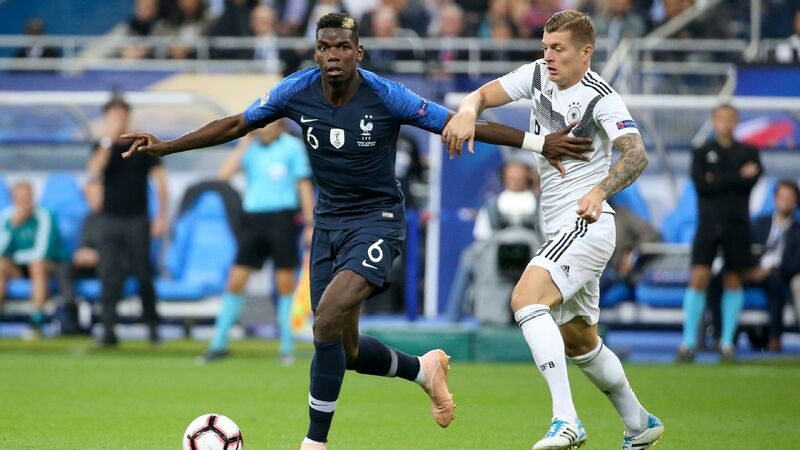 Asked, inevitably, about it at a news conference ahead of Belgium's game on Sunday, he said: "There's nothing in the reports. I'm only focused on the game against Cyprus. That's all I'm thinking about." 13.36 GMT: Arsenal manager Unai Emery wants to bring in three new players in the summer, including a replacement for the departing Aaron Ramsey, but will have only £45m to spend "and may have to get creative to strengthen in key areas," according to the Mirror. 12.21 GMT: Newcastle may not make a permanent move for striker Salomon Rondon, on loan from West Brom, because owner Mike Ashley "is reluctant to sign off any transfer due to the player turning 30 in September," the Star reports. 11.33 GMT: The Mirror claims that Barcelona "are willing to listen to offers for Philippe Coutinho just 14 months after his big-money move to the Camp Nou" as Manchester United continue to be linked with the former Liverpool star. 10.53 GMT: Arsenal, Everton, Fulham and Celtic are all interested in Newcastle goalkeeper Freddie Woodman, who has a year remaining on his contract at St James' Park, according to the Newcastle Chronicle. 10.05 GMT: There's going to be quite some competition for the signature of Chelsea forward Callum Hudson-Odoi, according to the Mail, which says Manchester United have joined Borussia Dortmund, Bayern Munich and Liverpool on the list of interested clubs. 09.15 GMT: More from Manchester United, with the Sun reporting that they are interested in Norwich defender Ben Godfrey, who has excelled since breaking into the team earlier this season. 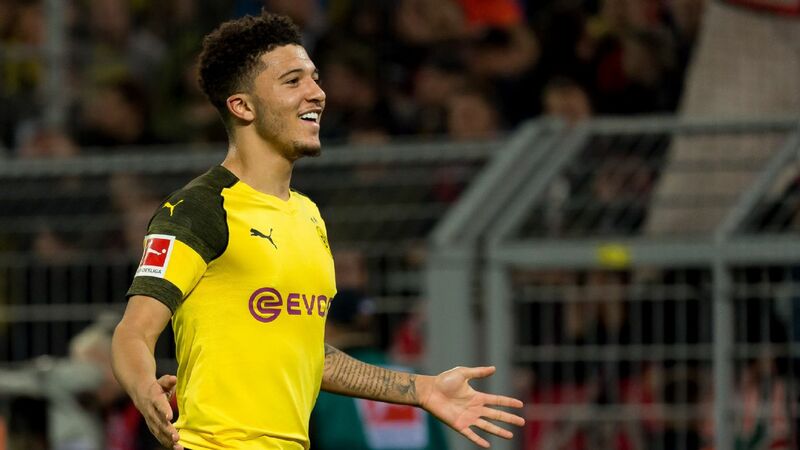 It says United watched £10m-rated Godfrey in action for the Canaries at Rotherham last weekend, where he scored the winner from a corner, "and reckon he fits the bill as a young centre-back who is comfortable on the ball." Inter Milan are monitoring PSV Eindhoven forward Steven Bergwijn as they become increasingly certain that winger Ivan Perisic will depart. The Croatia international, linked with a move away from the San Siro for the last few windows, looks set to finally leave in the summer, and Inter are keen for Netherlands international Bergwijn to step into the breach. 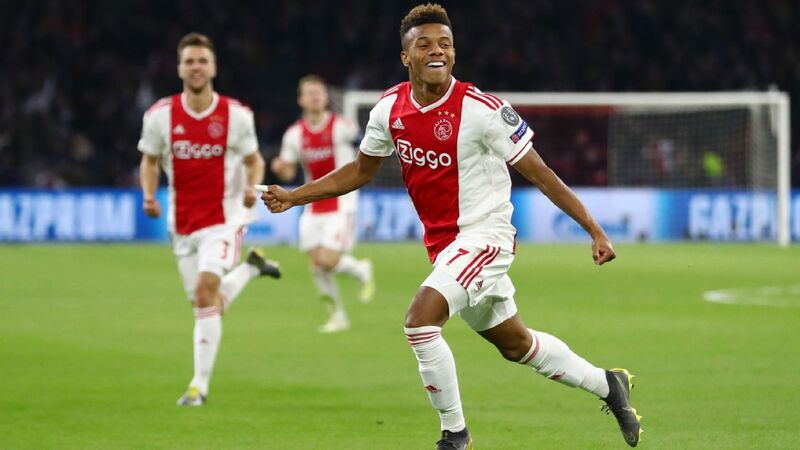 The 21-year-old has lit up the Eredivisie this season, scoring 11 goals in 25 league games, and that form has attracted attention from clubs including Manchester United and Bayern Munich. Inter's interest has been tentative so far -- but Calciomercato reports that, if they act quickly, they should be in pole position to meet PSV's €40m valuation. Arsenal are pondering a move for Argentinian defender Walter Kannemann. The Argentina internationa has been earning rave reviews for his performances for Gremio, with a string of European clubs keen to sign him. Arsenal's biggest competition appears to be from Atletico Madrid, whose manager Diego Simeone worked with Kannemann at San Lorenzo. The Mirror also claims the Gunners are keeping a close eye on Ander Herrera's contract situation at Manchester United. Herrera has yet to agree a new deal at Old Trafford, and the prospect of him leaving for nothing in the summer has sparked Arsenal manager Unai Emery's interest. - Calciomercato reports that Barcelona midfielder Ivan Rakitic is a top transfer target for Inter Milan. Barca are set for an injection of youth, with Ajax midfielder Frenkie de Jong one of many young players set to head to the Nou Camp in the close season, and his arrival could see Rakitic's playing time decrease. - Napoli are planning a summer shopping spree and have identified PSV winger Hirving Lozano and Bournemouth centre-back Nathan Ake as targets. Gazetta Dello Sport reports that Ake has been sounded out as a potential replacement for Kalidou Koulibaly, who looks increasingly likely to leave at the end of the season. - Calciomercato says Juventus are plotting a move for Fiorentina winger Federico Chiesa in the summer. Manager Massimiliano Allegri, however, is said to be uncertain about the proposed €70m fee.